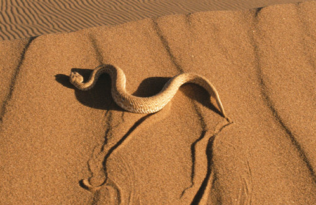 Ecology is commonly defined as the study of the distribution and abundance of species. At any place on our planet, at any time over the history of life on earth, at all scales of space and time—this is ultimately what ecologists strive to understand. And how do they do that? Ask any number of ecologists and you will likely be surprised by the diversity of answers. The history of ecology is punctuated by revolutions, some large and some small. Perhaps the first major revolution in thinking was Sir Arthur Tansley’s notion of the ecosystem, defined as the interacting milieu of living and abiotic nature. Tansley’s conceptualization morphed into what is often referred to as “ecosystem ecology”, a view of nature based on the flux of energy and materials through ecosystems. That view in turn grew into a widely embraced belief that the distribution and abundance of species was ruled by competition, in turn was challenged in the 1960s with an alternative—that predation is often an important driver for the distribution and abundance of species, and that some species are vastly more important in this regard than are others. Where in all this does the truth lie? 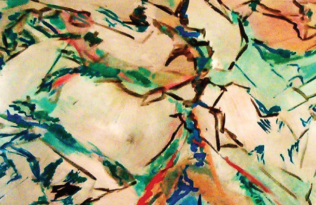 And just how do we discover those truths for particular ecosystems, and for nature writ large? 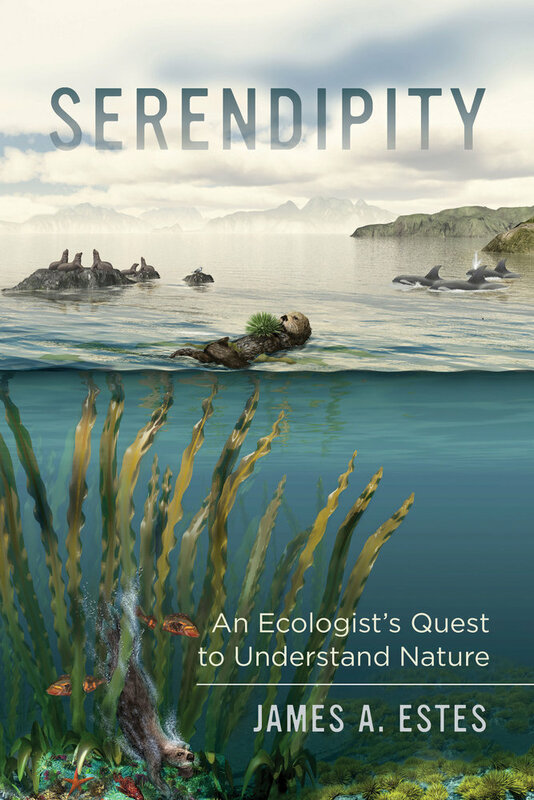 Serendipity is an exploration of these fundamental issues and questions through a lifetime of research on one particular species (the sea otter) and its associated ecosystem (coastal kelp forests of the North Pacific Ocean). My purpose in writing the book was three-fold. 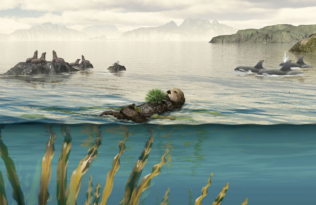 The first was to use the research my students, colleagues, and I have done over the past half century to illustrate various ecological concepts, especially the notion of how the influences of a single species (the sea otter in this case) can spread through an entire ecosystem. The second was to provide an account of how the science was actually done. And my last reason for writing Serendipity was to recount the more personal dimensions to my life’s journey—the thrill of adventure, the excitement of discovery, and the despair that inevitably accompanies these high points from the bumps along the way.